Finding someone that you trust to clean your house or business is harder than most people think. Not only is important that you can have someone that you trust to work with little or no supervision around your valuables, but you also need to have someone that you can trust to be reliable and to do a great job. And what if they break something that is a valuable? Or become injured? And how do you work out what specific tasks they will do? Getting advice from reliable and impartial sources is critical in deciding who to trust. So if you know somebody who has a cleaner, then they may be a great place to start. Other than that, online reviews are one of the best ways to find who is reliable. www.womo.com.au is a great online review source, there are reviews are quality checked and done away that you can be quite sure that they are from real customers. A well-established company will have a long list of references, be highly experienced and have dealt with all of the situations that you are likely to encounter. They should provide you with at least three references (and you should call at least three references). Housecleaning usually has a very high turnover rate, a lot of employees don’t stay longer than 3 to 5 months and having this change in personnel means trusting someone you in your home frequently. Companies with lower turnover rates generally produce a higher quality results because they hire the right people, treat them well and save time on retraining. What cleaning supplies do you use, and what cleaning methods? Some cleaning services bring their own cleaning supplies and others preferred you to supply them for them. Knowing what this actually means can be highly beneficial, for example for some cleaning companies they consider bringing their own cleaning equipment as simply bringing a rag and a bottle of spray. Insurance is great and any cleaning company that you engage should happen. Insurance not only helps to protect you from a cleaner getting injured on your site, but also it is there to protect the value of your assets. How long will it take to clean house of my size? Sometimes it will focus on a rate per hour, but the best way to look at it is how much to complete the job. Some cleaning companies spend longer than others, and other cleaning companies complete more tasks. So when you’re looking at a cleaning service just make sure that you’re comparing apples to apples. Knowing what specific tasks they do and how long they spend can help you get a better understanding of value. 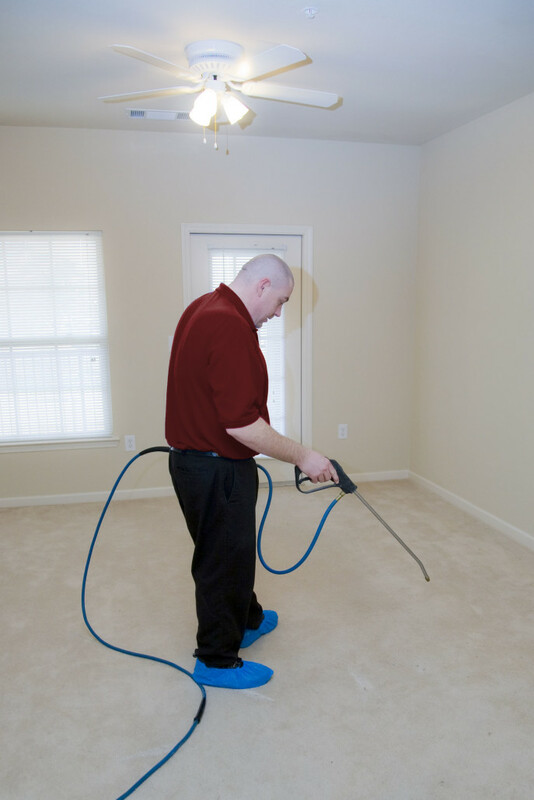 Some cleaning companies offer quality guarantees including 24-hour satisfaction guarantees. Check to see if you’re cleaning company is confident enough with their work to guarantee that you will like it. Some experienced cleaning companies include services such as restocking and inventory of cleaning products. They’ll regularly check your supplies making necessary orders of items such as toiletries additional hygienic products. You do not need to worry lacking another paper towel or tissues on your business office anymore. Cleaning companies usually offer you cleaning tools that are usually expensive to acquire, maintain, and also repair. An example of expensive cleaning tools are a steam carpet cleaner which costs a fortune for small firms to get. While there are various mistakes, more than can be mentioned 1 article, you’ll find tips to help you avoid these problems. One of them is when you’re looking into a cleaning service company, request references, and just be sure you check every one. Make sure that you take the time to put in writing down all the stuff you want carried out as much detail as you possibly can, and review it as persistently as you should make sure you’ve got everything covered. Discuss with your employees, they can suggest many various things that you may not of seriously considered. Great points!!! It is really important that cleaners as a “strangers” came from an honest and reliable companies has been tested over years of experience and established their name.. Above all, SAFETY should be considered first before anything else!!! 100% Sure that is main thing which we should point that on. Safety is Main thing for all of us even our staff, where they going to the job.